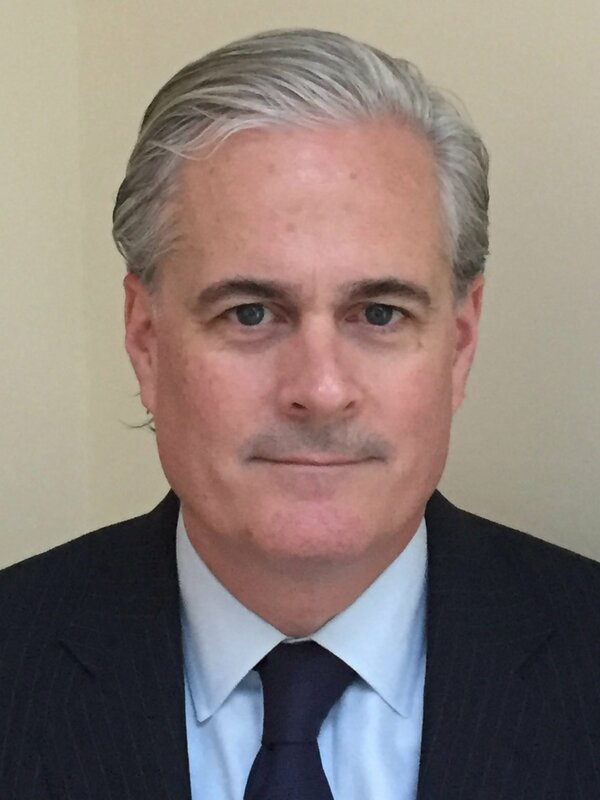 WASHINGTON – The Religion News Foundation (RNF) and its subsidiary, Religion News Service (RNS), are pleased to announce that journalist, lawyer and business executive Tom Gallagher has been appointed as Chief Executive Officer of the foundation and Chief Executive Officer and Publisher of the news service effective immediately. RNF and RNS are affiliated with the University of Missouri School of Journalism, and support the work of the Religion News Association (RNA), the premier journalism association for professional journalists who write about religion. Gallagher worked on Wall Street as a lawyer and in finance in both legal and non-legal capacities, in technology start-ups, and has served on a number of boards of directors. He spent two years as a full-time volunteer with the Missionaries of Charity, founded by Saint Teresa of Calcutta, better known as Mother Teresa, where he helped create, and then administer, the Mother Teresa of Calcutta Center, a New York State nonprofit organization that serves as a centralized and authoritative source of information on Mother Teresa. He also assisted with her cause of canonization. Gallagher has written about domestic and foreign affairs for the National Catholic Reporter since 2009. In April 2016, he traveled to Iraqi Kurdistan to cover New York’s Cardinal Timothy Dolan’s pastoral visit to displaced Christians, Yazidis and other religious minorities living in overcrowded displacement camps after being driven out of their homes by ISIS militants. Gallagher was a finalist for the RNA’s 2016 Excellence in Religion Reporting award. His work also has appeared in the Huffington Post and the Greenwich Time. Religion News Foundation (RNF), the parent of Religion News Service, is an independent, nonprofit educational and charitable foundation based at the University of Missouri School of Journalism, which advances religious literacy through its websites, resources, networks, training seminars and events and other programs tailor-made for media professionals, corporate clients and the general public. RNF facilitates and encourages discourse about religion in a neutral and informative way without endorsing or promoting any particular belief system or point of view. Religion News Service (RNS) is an independent, nonprofit and award-winning source of global news on religion, spirituality, culture and ethics, reported by a staff of professional journalists. Founded in 1934, RNS seeks to inform readers with objective reporting and insightful commentary, and is relied upon by secular and faith-based news organizations in a number of countries. RNS is affiliated with the Missouri School of Journalism at the University of Missouri. Religion News Association (RNA) is the premier journalism association for people who write about religion in the news media. RNA offers training and tools to help journalists cover religion with balance, accuracy and insight.